Born of spirit, magic and science, Reik was never just a normal scout for Ryu. He’s left the Ninja village behind, intent on one mission only. He will do anything to free his mother, even face the powerful ice mage who fathered him. Time is running out. 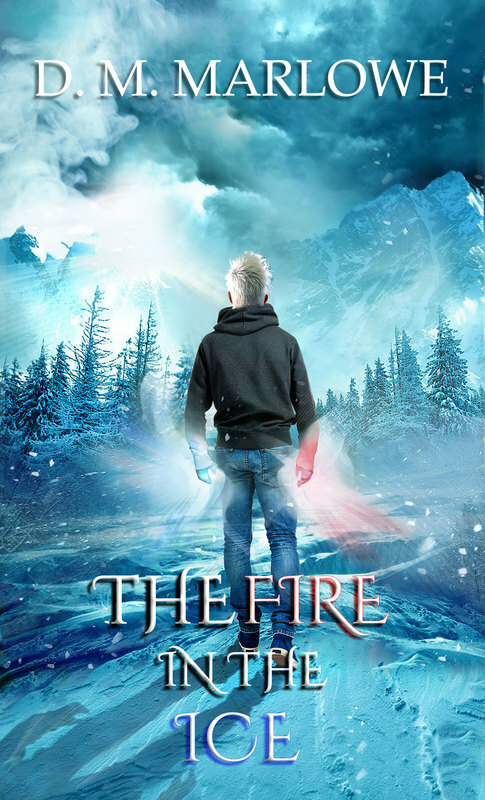 War looms, the lines of good and evil are gathering and his father commands incredible magic. Can remote Reik let down his walls and forge an alliance that will seal his victory? His mother’s fate—and a key to the larger battle—rests in his reluctant hands.